Anyone looking to commercialise their idea or invention needs to carefully consider how to proceed. Obtaining a patent is not always the best route as it is costly, publishes your idea and ties you to the patent process timimg. However, it is vital to protect your Intellectual Property (IP) if seeking funding or to license the idea or invention to a business partner. If you openly discuss and disclose your invention without protection, it will become what is known as in the “Public Domain” eg. public property, available for any one to use for any purpose. If this is the case, you will not be able to protect your invention by patent or registered design. Before you discuss your invention with anyone you need to make sure you have one of two things in place. Get a Non-Disclosure Agreement (NDA) signed between you and the party you are discussing the invention with, and/or file a patent or register a design (for more detailed information, see the Intellectual Property Office link below). We always provide a non-disclosure agreement at our initial meeting or make sure one is in place. This allows us to discuss an idea or invention without affecting your intellectual property rights. The patent information given here is only a brief summary as the full scope of patents is too complicated and specialised to go into detail here. There are links below to expert authorities who will be able to provide further information. Initial filing of a patent costs relatively little and is reasonably easy to do but as the wording is critical and may have irreversible implications later, it is better to seek advice from a patent attorney. Filing a patent is only the very first step giving you basic protection for a limited time and usually in the country where you live. When a patent is filed, it will not have been fully granted, and is known as Patent Pending. Costs and complication mount as the patent process goes through its strict timetable and structure to a fully granted patent (see Intellectual Property Office link below). You will also need to consider whether patent protection is required in other countries. Unfortunately, there is no such thing as a worldwide patent but it is possible to apply for patents in many countries. This is done through foreign national patents or delayed by up to 30 months with a Patent Cooperation Treaty (PCT) application to allow time for a decision on which countries to apply for. This is complicated and costly requiring a patent attorney. We have produced this information to help inventors seeking advice on ideas, inventions and getting them to market. It is well worth getting your invention or idea professionally assessed and be very sure on what you are trying to achieve and how it is to be realised before committing a lot more time and money. 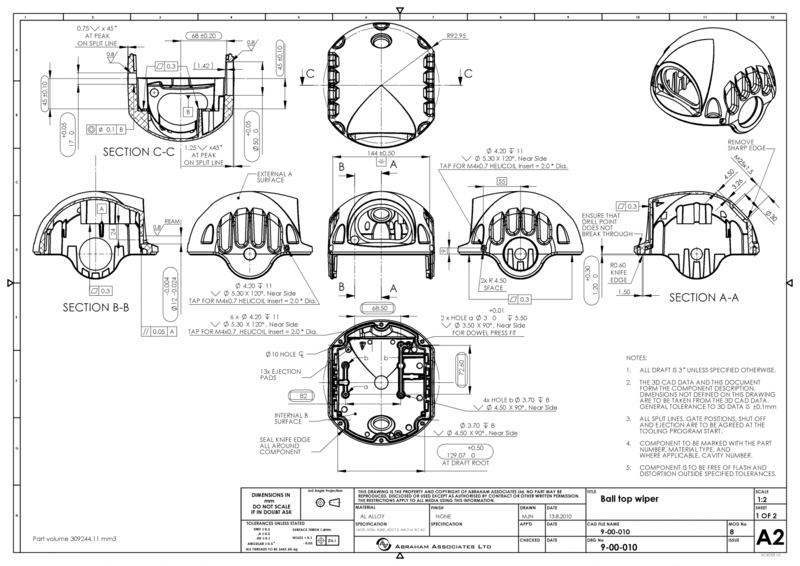 We will try to assist you as far as possible but the inventor will need specific and specialised advice from a patent attorney or other specialist organisation before embarking on or taking a project further. We can work with you in parallel for intellectual property (IP)/patent protection applications. This helps to minimise development time and avoid a conflict between patent application and the final design – a risk of getting a patent granted too early. This is a practical guide for all those inventors, actual or would-be and those who have yet to take their first real steps toward making their new product come true. Chapters include: developing ideas, business planning, making prototypes, bringing inventions to market, knowing when to let go, etc. It is available for instant download as an eBook from bookboon.com. 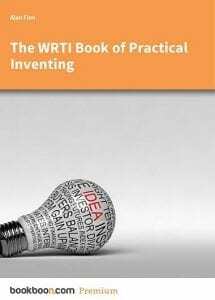 Royalties from the book contribute to WRTI’s activities in support of innovators and inventors. You may also find the advice given by entrepreneur Peter Jones of interest. Once your product or idea is ready for commercial development, please remember to contact us again. Find out more about the wide rage of services offered by Abraham Associates and how they can help you with your next project. Give us a call or send us a message to find out more about our services or to discuss your project.